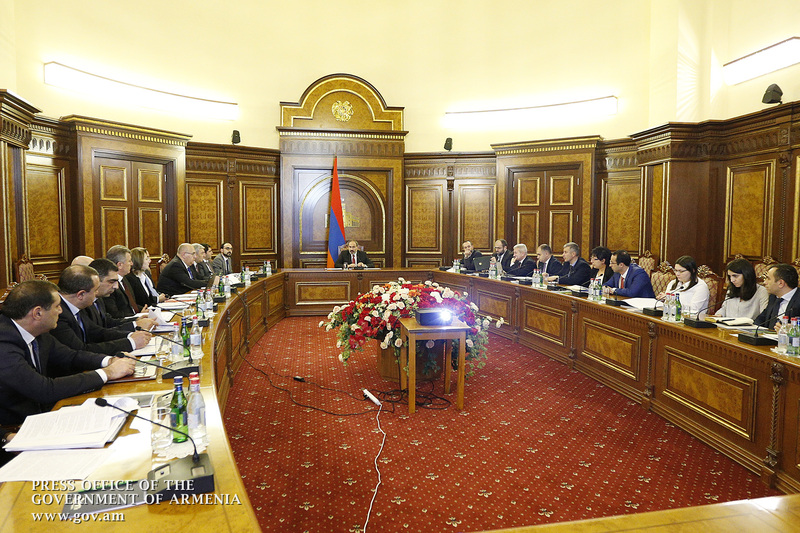 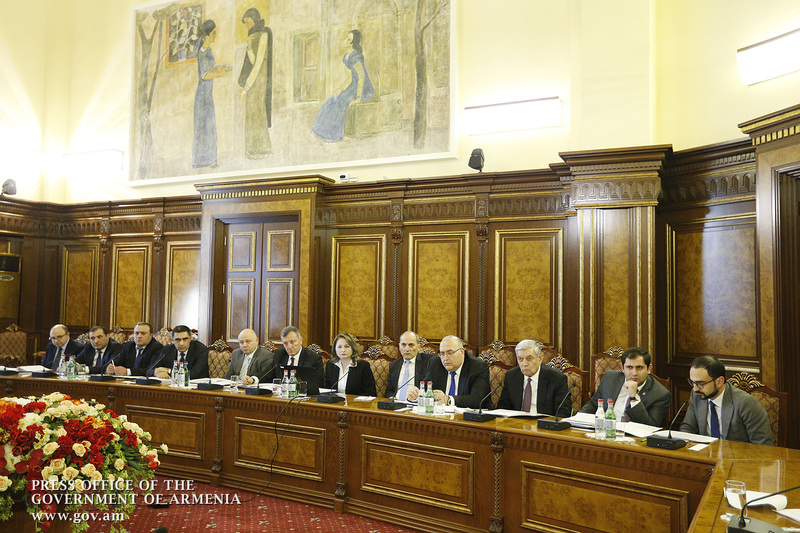 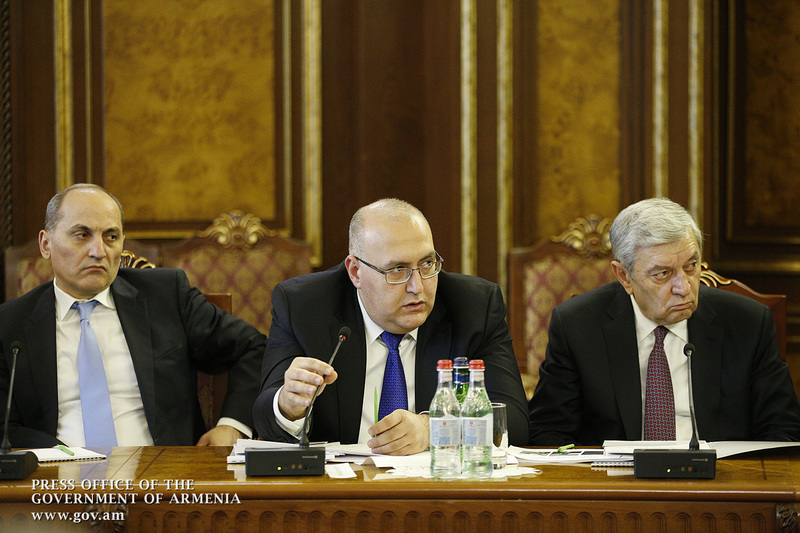 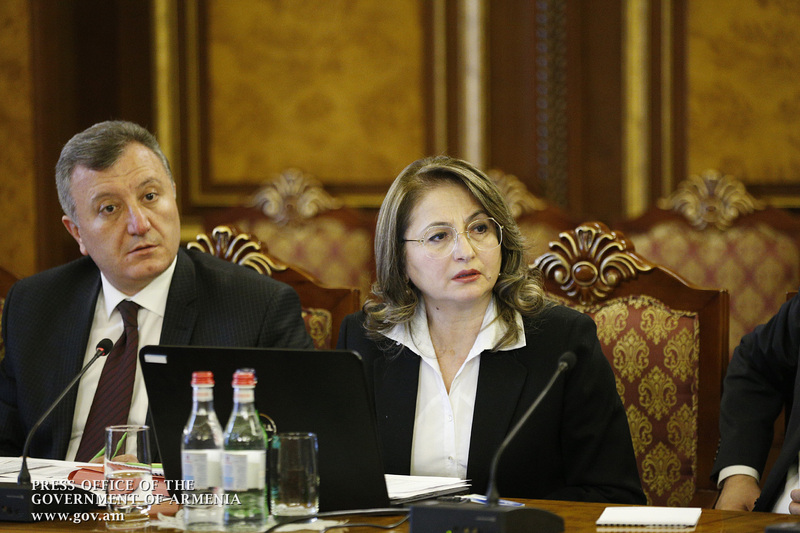 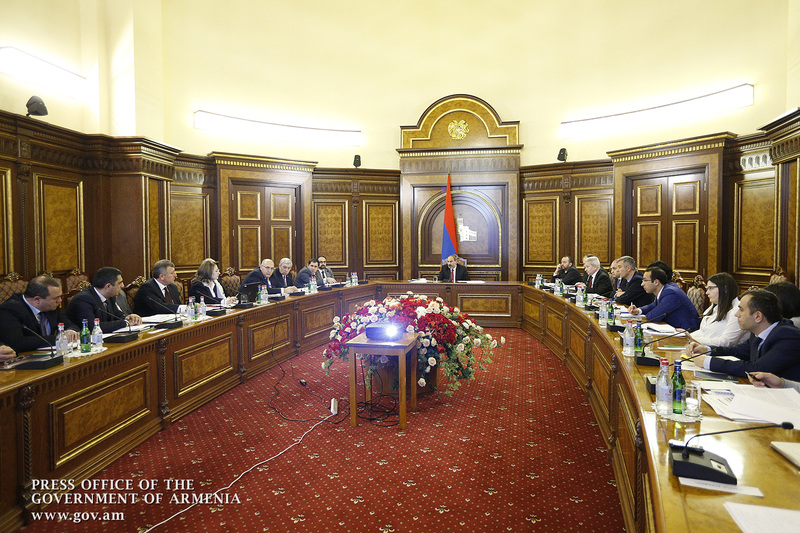 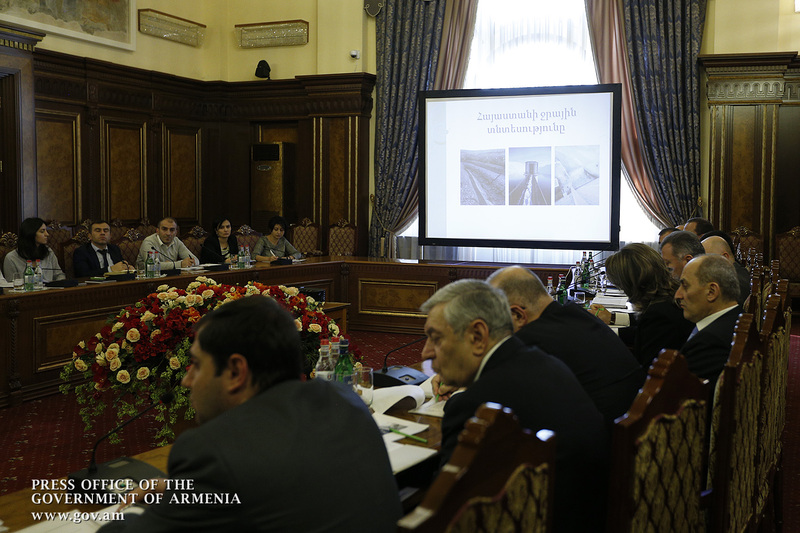 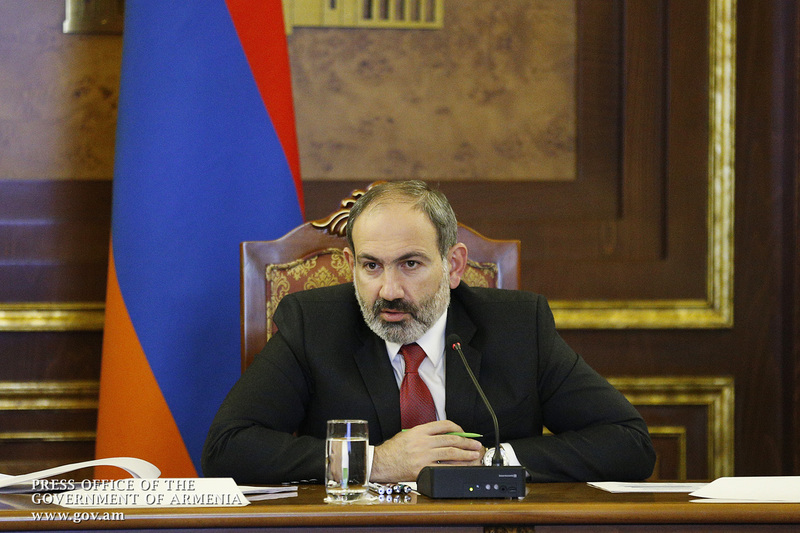 Chaired by Prime Minister Nikol Pashinyan,a consultative meeting was held in Government to discuss preparations for the agricultural season. 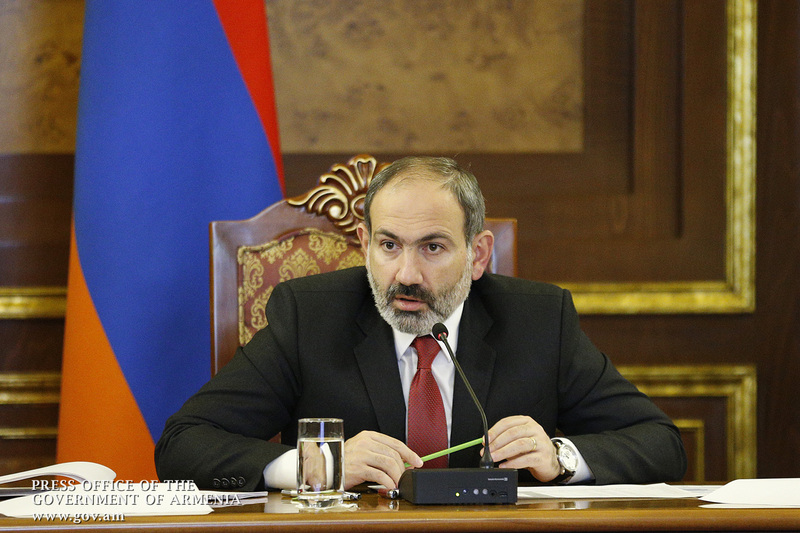 Minister of Territorial Administration and Development Suren Papikyan reported to Prime Minister Pashinyan about the ongoing preparations for the irrigation season and presented the results of working discussions with governors, the State Committee on Water Management and representatives of water user societies in all regions of Armenia. 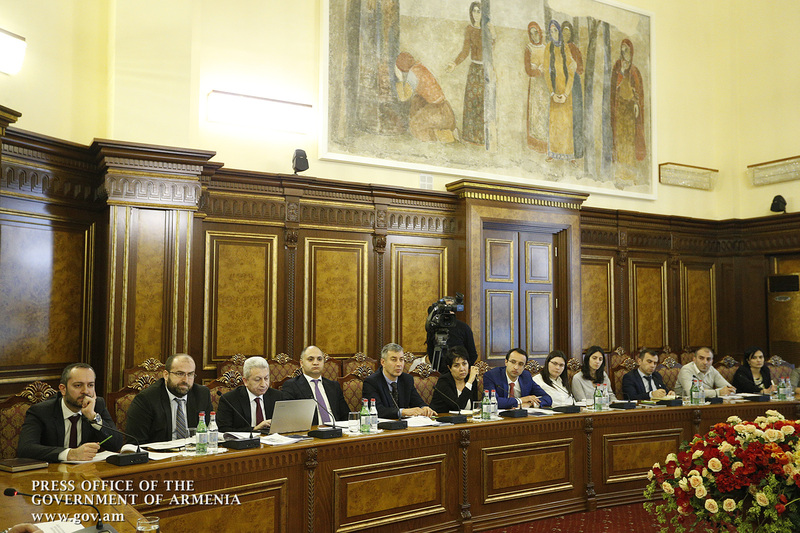 He noted that a large amount of debt has been accumulated in this area, of which 80 million drams were recovered in January this year, but this is not enough to start the spring preparatory activities and state support is needed. 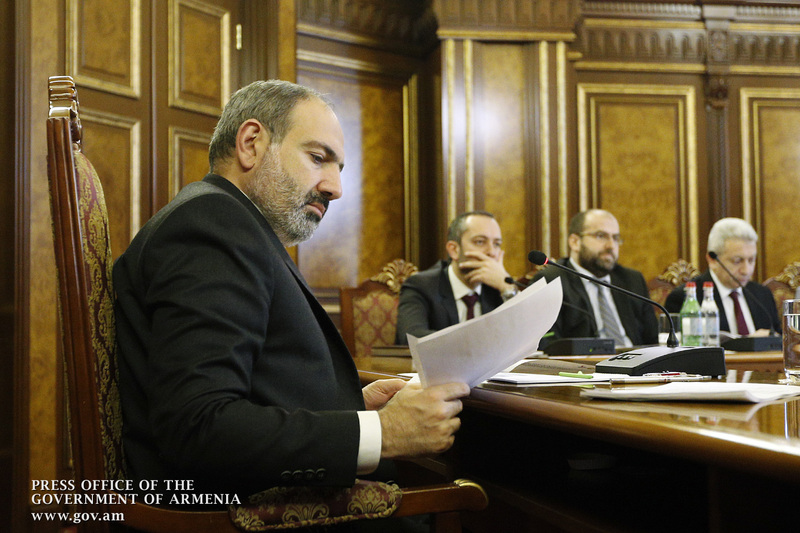 The meeting discussed issues related to improving the efficiency of water management, collecting the long-standing water use arrears, managing the risks of illegal water use from reservoirs, monitoring, etc. 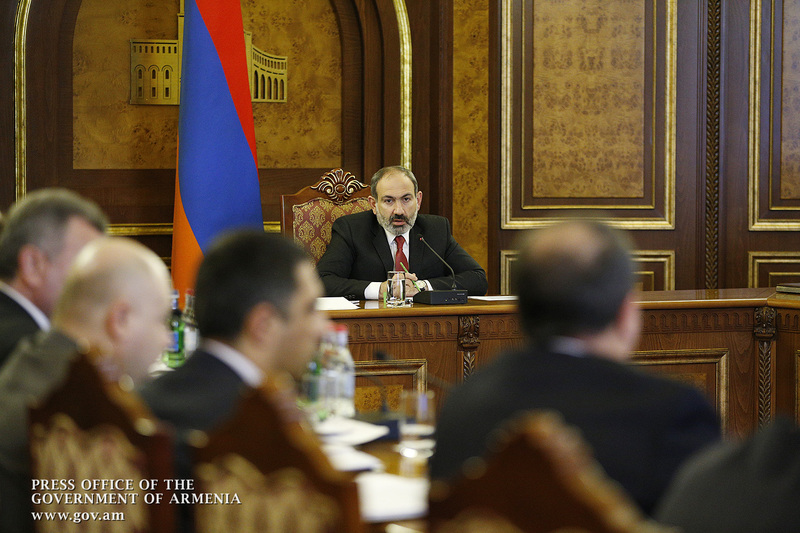 The Prime Minister stressed the importance of making a timely start of the irrigation season for providing the necessary amount of water to the farms, noting that the government will provide the necessary financial assistance for this. 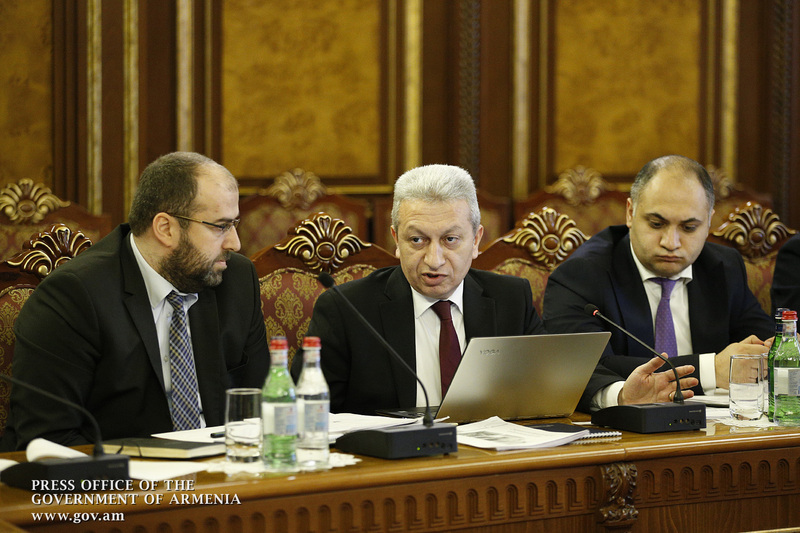 The Head of Government stressed that agriculture should be provided with regular water supply as early as in the first decade of March, and gave appropriate instructions. 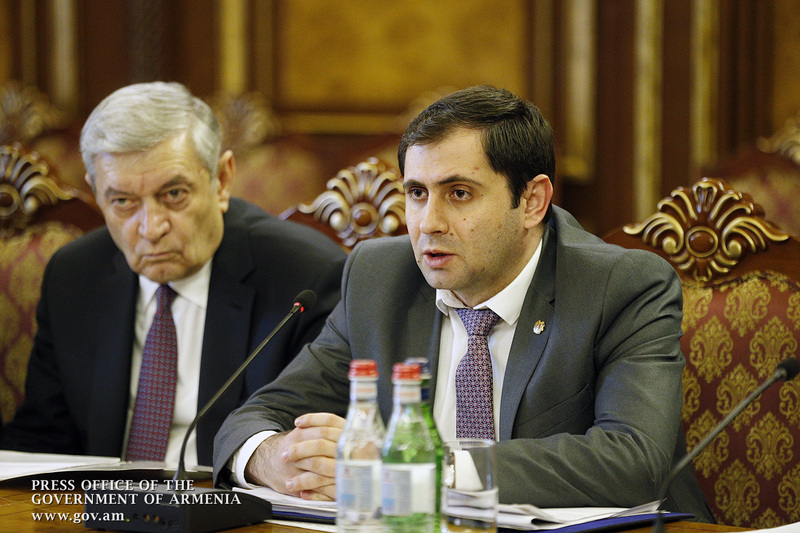 The Premier told Minister of Agriculture Gegham Gevorgyan to provide information about the programs that have been and will be implemented during the preparatory stage of the spring agricultural season.